Digital stamps are becoming increasingly popular. A digital stamp is basically a digital image that can be manipulated on your computer before printing. When the image has been printed it can be used in the same way as a hand stamped image. There are obviously pros and cons with this style of stamping. However if you fancy having a go then here is the information that you require to get you started! Before we get started with the technicalities of using a digital stamp, let's look at what they actually are. Take a look at About Digital Stamps for an overview of digital stamps and how they are used. While downloading and using a digital stamp is relatively simple, there are some technical terms that crop up and these can be a little daunting for someone new to digital stamps. This explanation of digital stamp technical terms will provide a useful reference guide. There are many different formats that digital stamps are available in. Two of the most common are png and jpg formats. To see how these two formats differ and what it means when you are working with them take a look at this png and jpg file comparison. Next, you will need to find out more about how to download and save your digital stamps. If you are buying a digital stamp from an Etsy seller then this guide to buying a digital stamp on Etsy will help. Many digital stamps are delivered in a zip file. This article explains how to open a zip file. We have over 100 free digital stamps here for you to download and enjoy. Go to the free digital stamp directory to find out more! There are some truly excellent digital stamps available from some very talented artists. The wide range of styles available mean that there are digital stamps that are bound to appeal to all tastes. Digital stamps are often good value for money and are available for just a couple of dollars. A list of digital stamp companies is available here - Digital Stamp Companies. 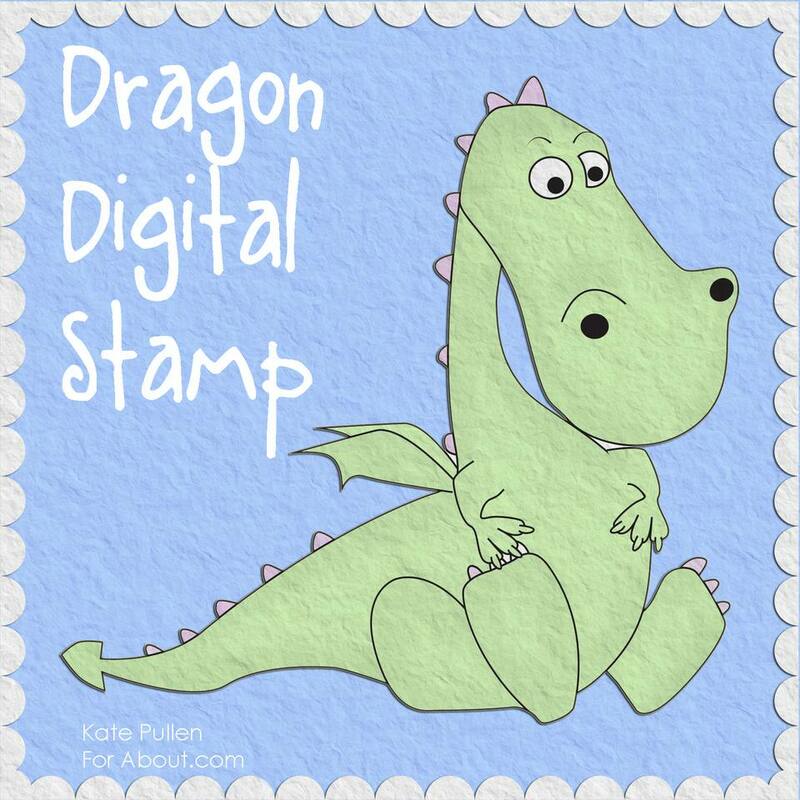 There are also a large number of free digital stamps available and these are a great way to learn more about digital stamping.